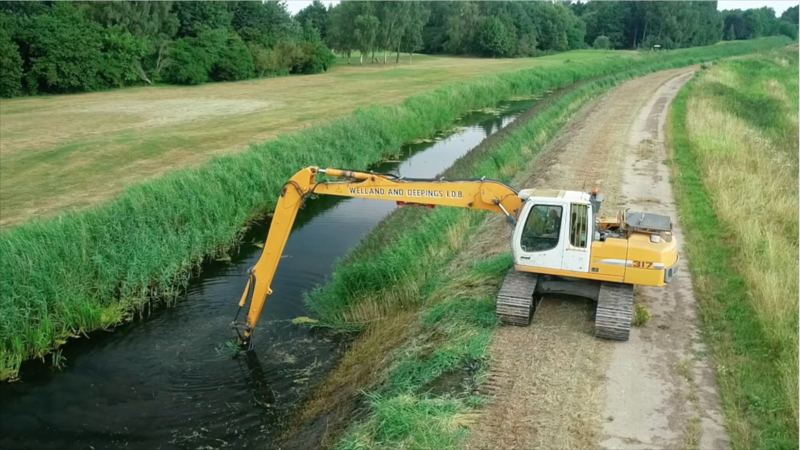 Covering an area of 32,400 hectares from Peterborough and Stamford in the south to Fosdyke and Kirton in the north. A range of documents including Finance, Board Policy, Legislation, notices and other useful information. Check if the watercourse you are interested in is in our area. Incident of flooding or similar emergencies? The Welland and Deepings Internal Drainage Board is a public body responsible for land drainage and flood defence in and around the Spalding area. 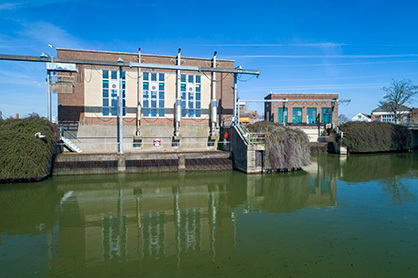 We work in co-operation with the Environment Agency, local authorities and other drainage boards to help protect land and property from potential flood risk.